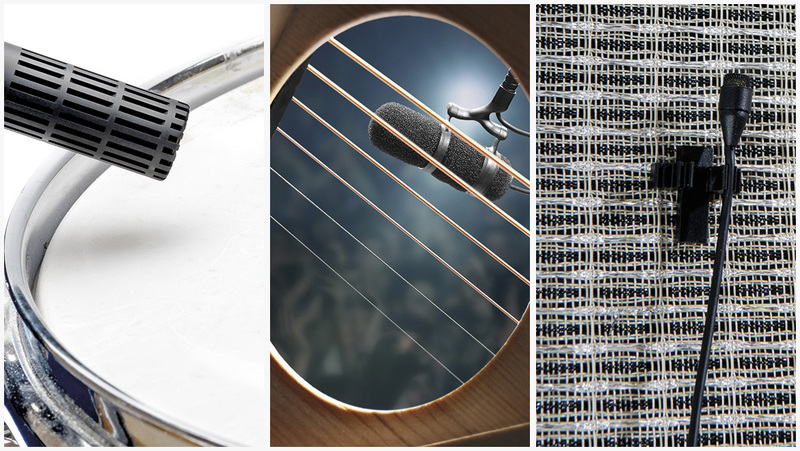 Instrument microphones for drums, guitar, piano, violin, sax & more! 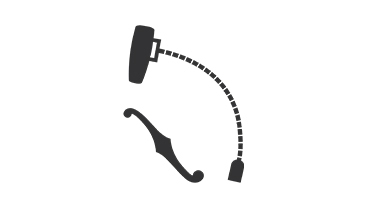 The area of microphones for instruments is extremely wide. Not only is there a wide range of instruments around the world, each with its own specific sonic expression. In addition, amplifing or recording live rock concerts, orchestras, studio work and many other settings often require very different miking solutions to ensure the best results. What type of instrument are you miking? If you are to amplify an instrument, where there is a risk of feedback from the speakers to the microphone a directional microphone is preferable as for instance our d:vote™ 4099 Instrument Microphone Series that features a supercardioid characteristic. A very directional microphone is better at isolating from other instruments on stage nearby. What type of miking (or sound) are you looking for? Distance miking is, as you would think, about placing mics farther away from the instrument(s). The technique is used to ensure balance and add natural ambience to a sound. Distant miking is often used in the pickup of a large instrumental ensemble (such as a symphony orchestra) and is most likely used for recording situations. In very general terms, close miking is often advantageous on the live stage, where many instruments are placed close together in an uncontrolled, often rather large space. Distant miking is often more relevant in a controlled studio environment or where you want to add the ambience of a room, for example, a nice sounding concert hall. What type of mounting / placement works best for your instrument? The d:vote™ 4099 comes in two versions. 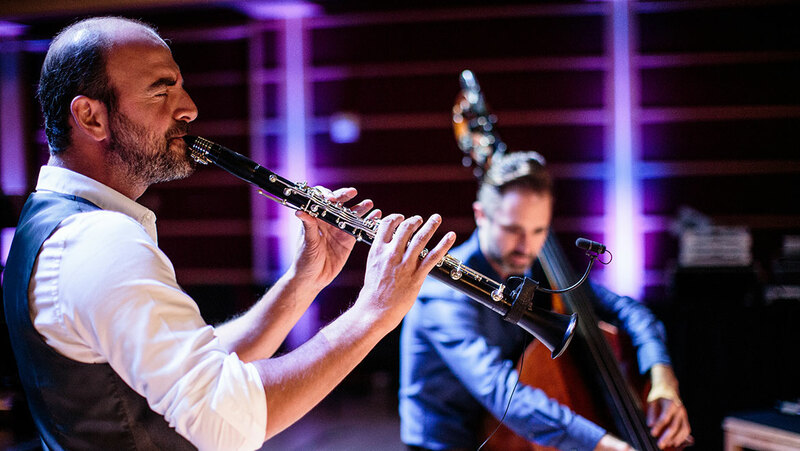 The d:vote™ 4099 for High SPL instruments is perfect for use on a wide range of instruments – from the flute to the guitar, and everything in between. It may sound odd that a guitar should be categorized as a loud instrument but this is due to the close distance between the sound source and the instrument. 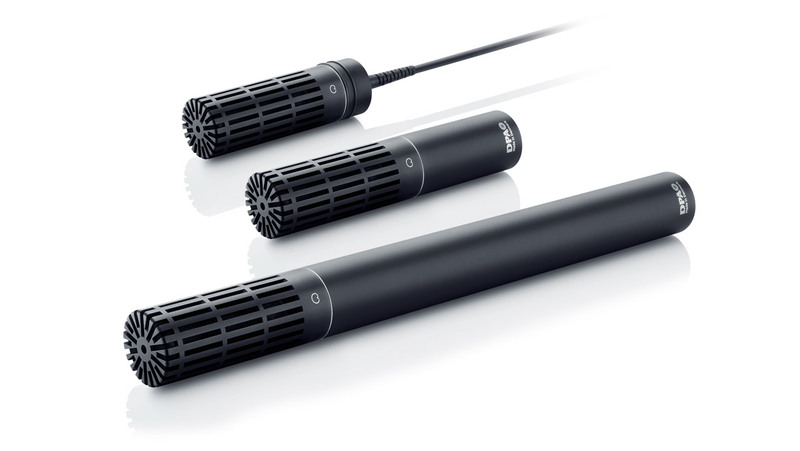 The closer you get to an instrument, the higher SPL’s the mic must be able to withstand and still pick up the sound without a hint of colorization or distortion. With a max SPL, peak before clipping of 152 dB, the d:vote™ 4099 for Extreme Loud-SPL instruments was designed for use on drums, percussion instruments and other extremely loud instruments, like the trumpet and saxophone. 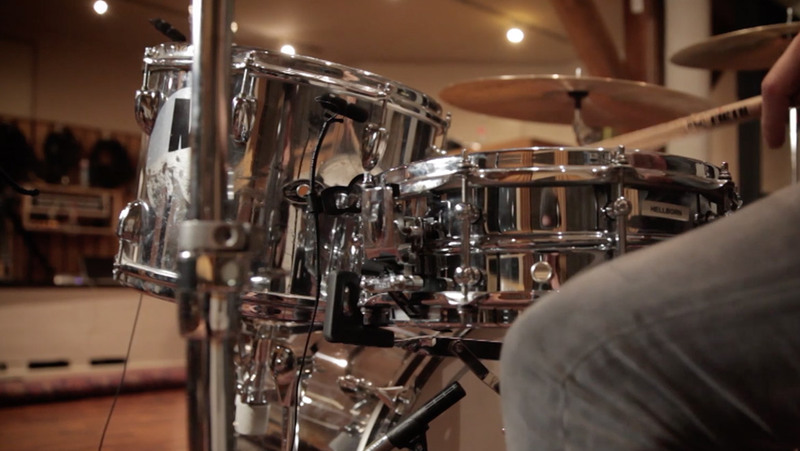 Both versions have a supercardioid polar pattern for high rejection and superior gain-before-feedback. 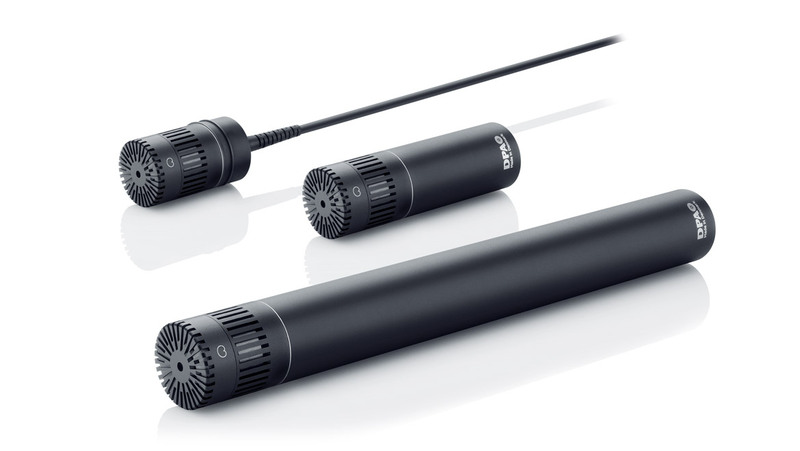 The mic also retains a uniform off-axis frequency response to ensure a high-energy, clear live performance. 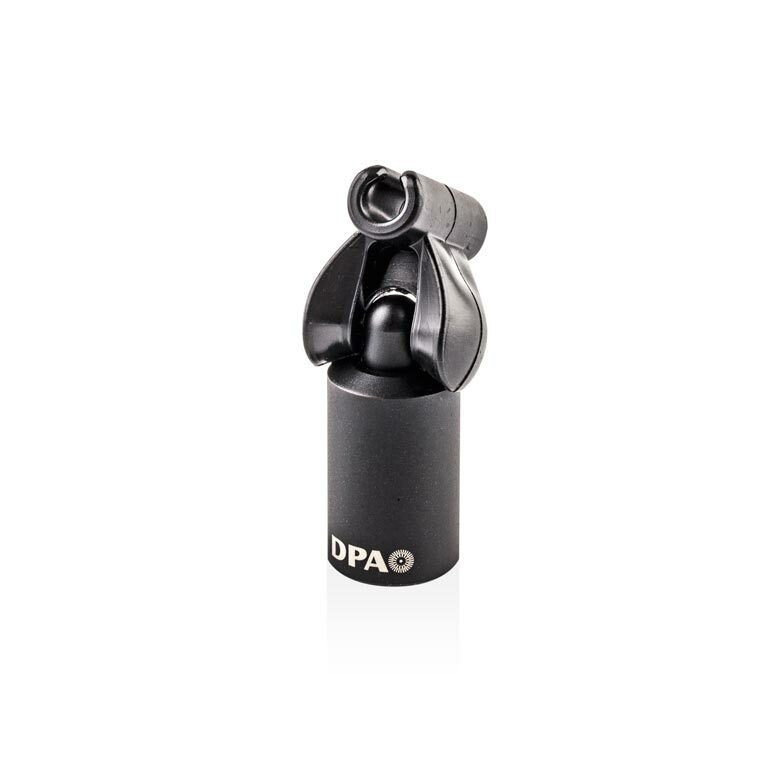 When it comes to miking your instrument for performance on the stage, DPA Microphones gives you a huge range of choices with the d:vote™ Instrument Microphones, d:screet™ Miniature Microphones and d:dicate™ Recording Microphones series. The award-winning d:vote™ Instrument Microphone series, gives you a much more natural sound than any internal microphone or pickup. This condenser microphone rejects unwanted noise and accurately captures the true voice of your acoustic instrument. 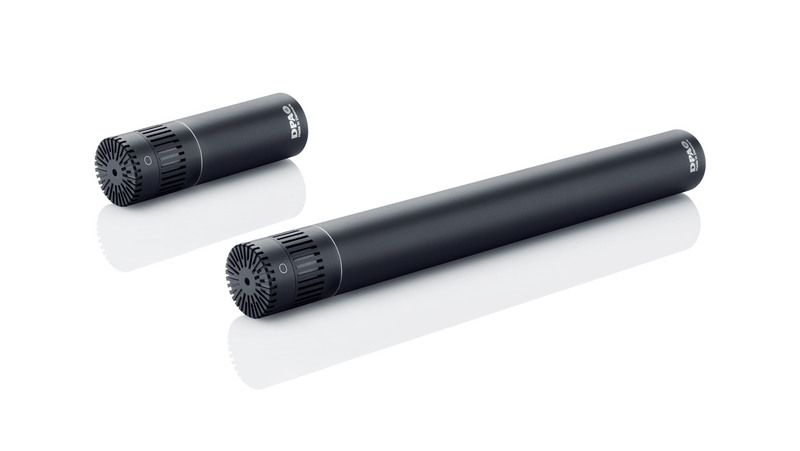 Known for their discreet size and elegance, these mics come in two variants, both of which feature a lightweight design. 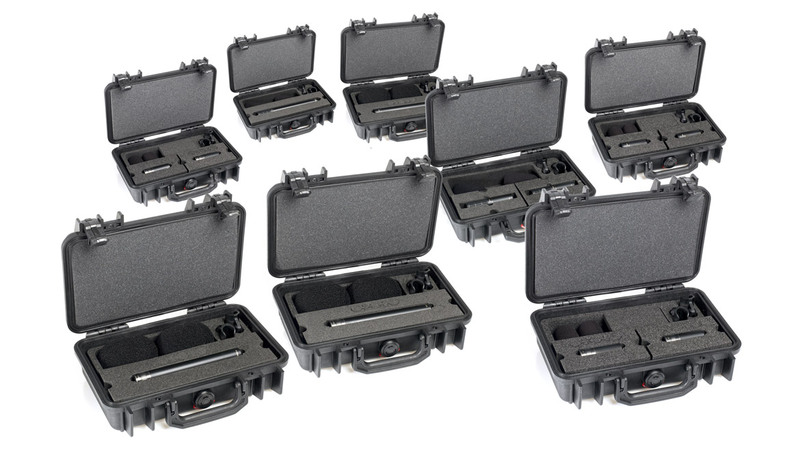 Yet, d:vote™ Instrument Microphones are also rugged. 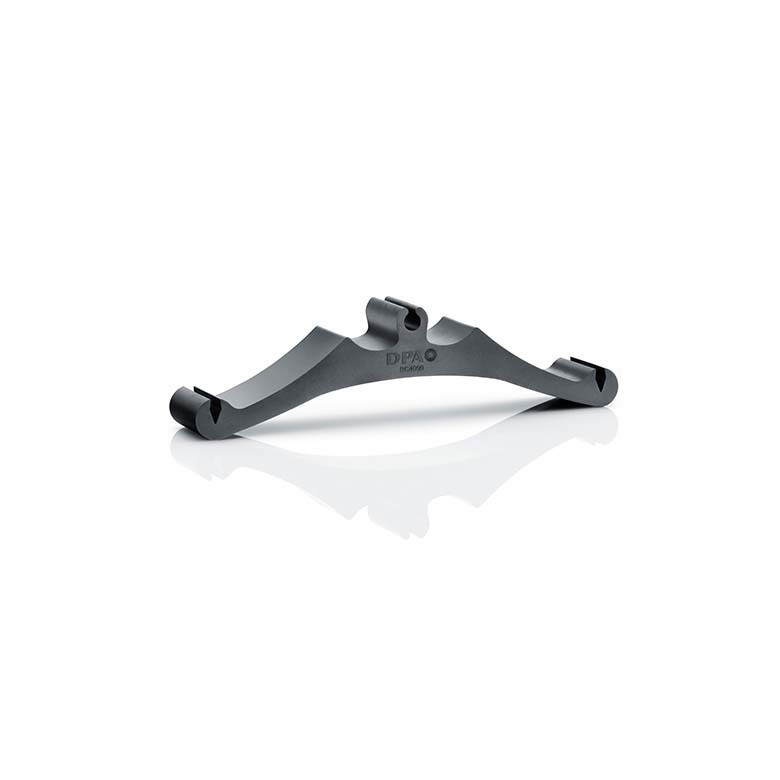 The versatile gooseneck provides stable and repeatable positioning. 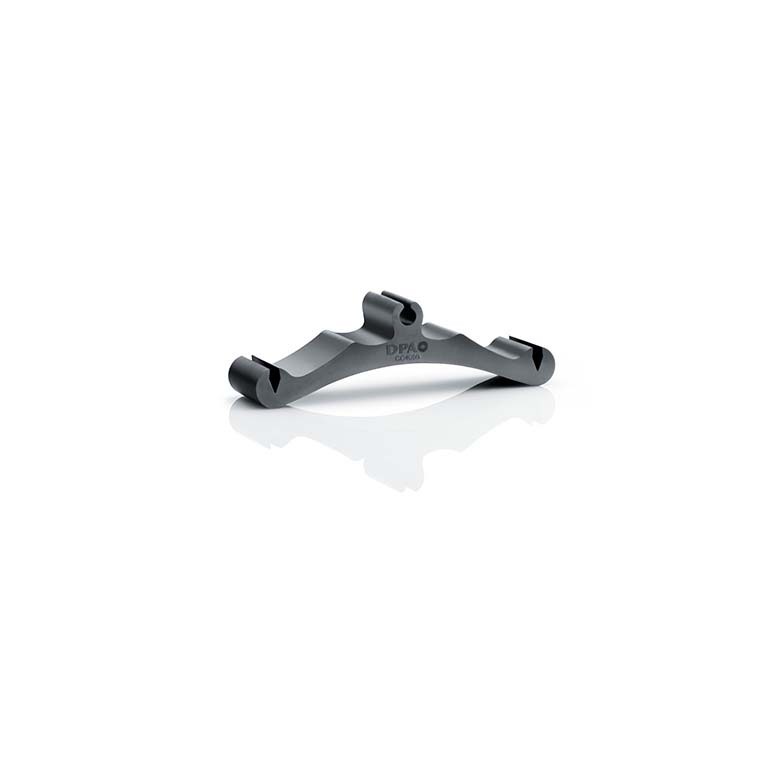 The flexible design supports a wide variety of mounting and positioning possibilities and a wide selection of ingenious mounting options offered. 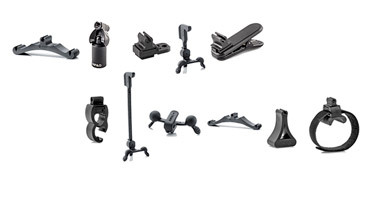 The ingenious series of mounting options covers almost all instruments available and the mic itself can attach to each of these mounting solutions. d:vote™ 4099 Stereo Kits are also available; typically used on the piano and accordion. The mics for these kits are selected for a better match. 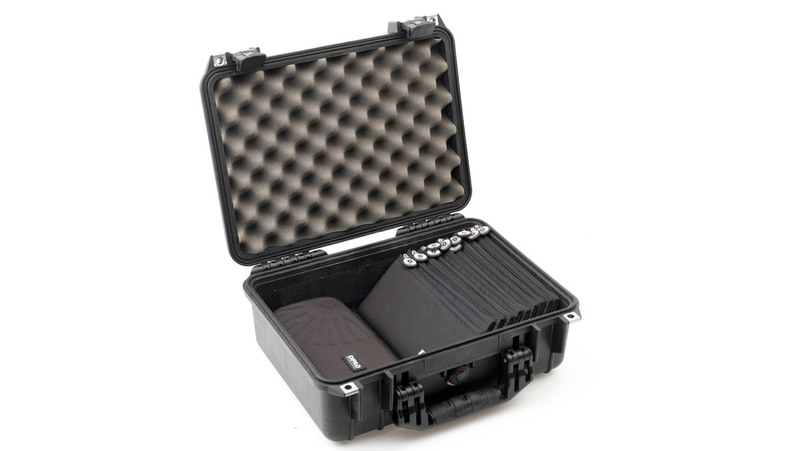 See all of our d:vote™ Instrument Microphone solutions. 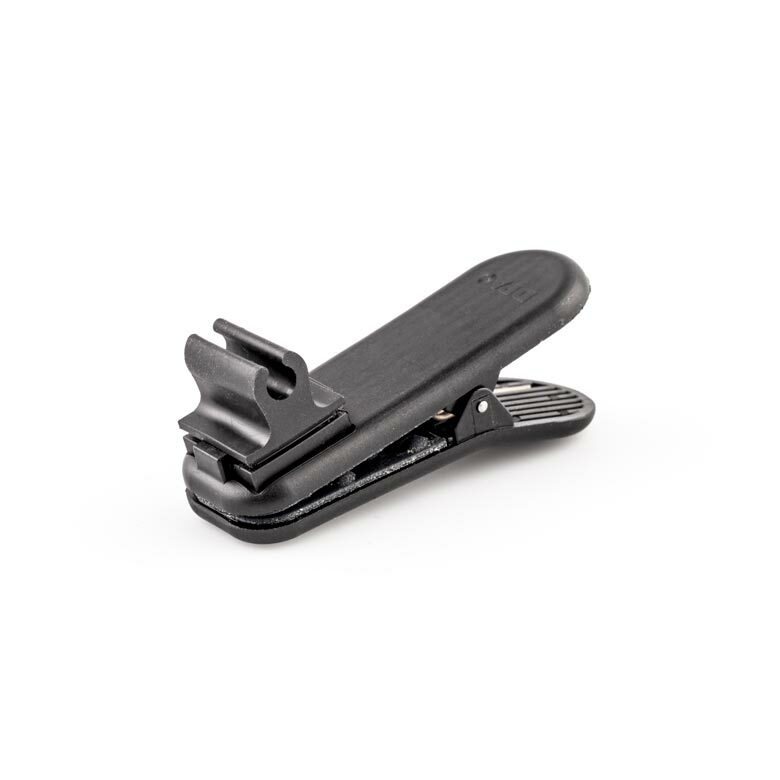 The d:screet™ Miniature Microphone Series is an ideal instrument close-miking solution, which offers a very clean, detailed and natural sound quality. 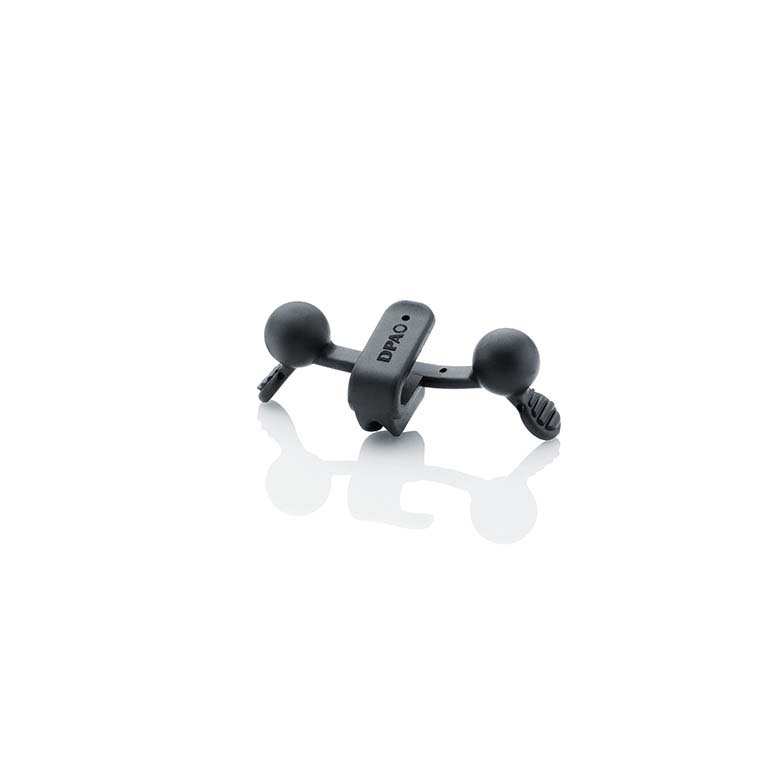 Microphone placement is up to the user, in order to receive the desired timbre for studio use or amplification for live use. 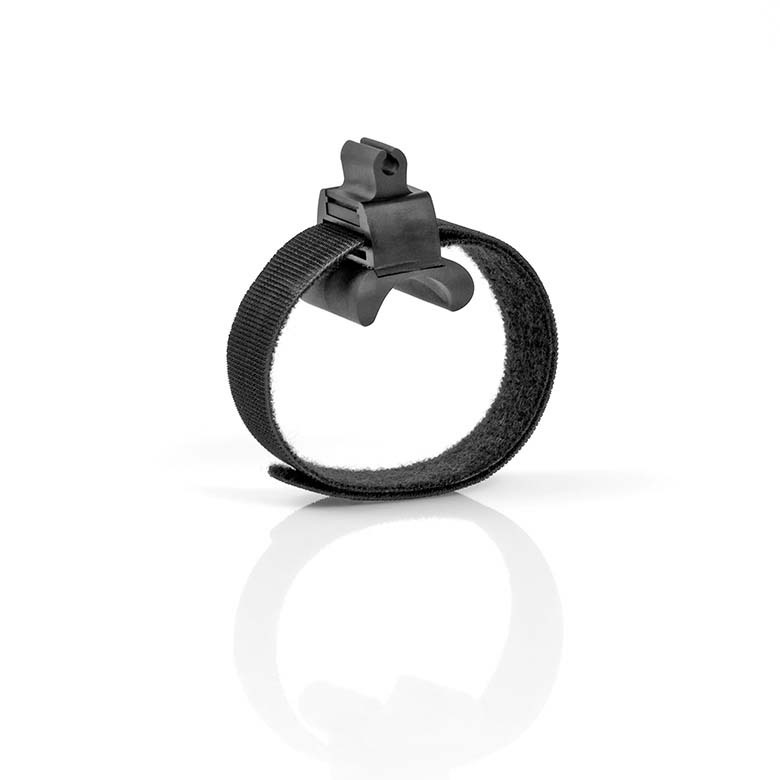 d:screet™ Miniature Microphones offers a very clean, detailed and natural sound quality. Microphone placement is up to the user, in order to receive the desired timbre for studio use or amplification for live use. 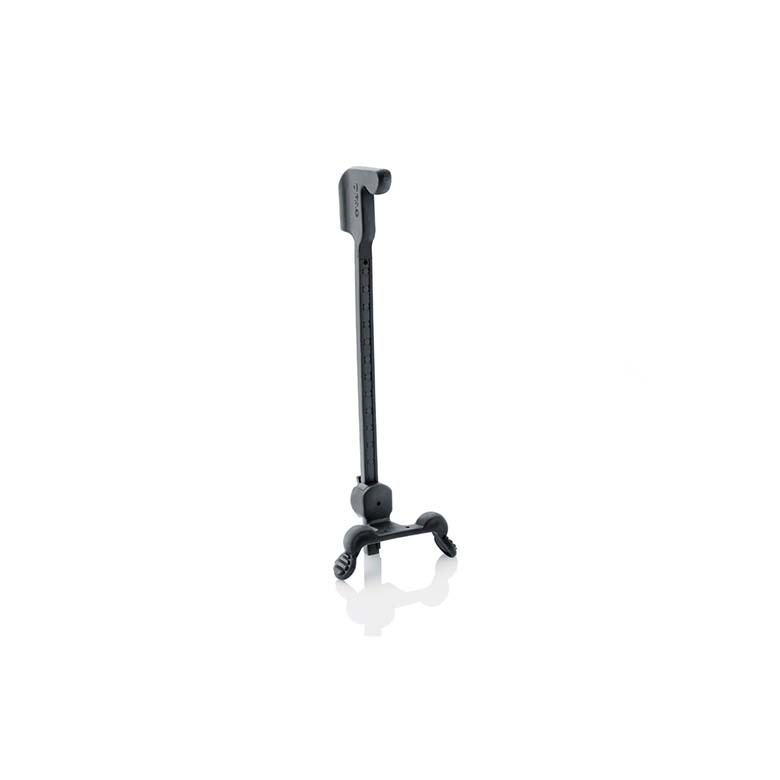 Combine the high SPL d:screet™ 4061 Omnidirectional Microphone with a Gooseneck Mount if you are after a very unobtrusive microphone with a big sound. 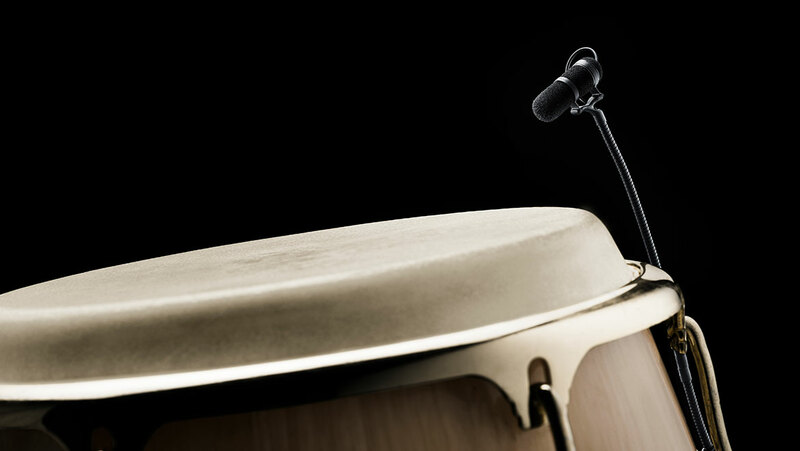 The mics have a linear response, low distortion and an extremely large dynamic range, perfect for capturing the unique resonances of any instrument. 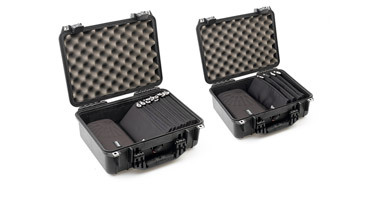 There are two stereo kits available within the d:screet™ series. 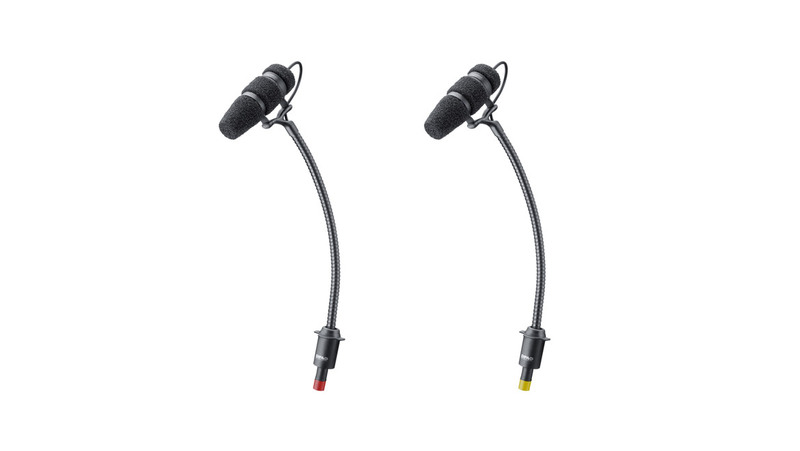 In these kits, the two microphones are selected for a better match. 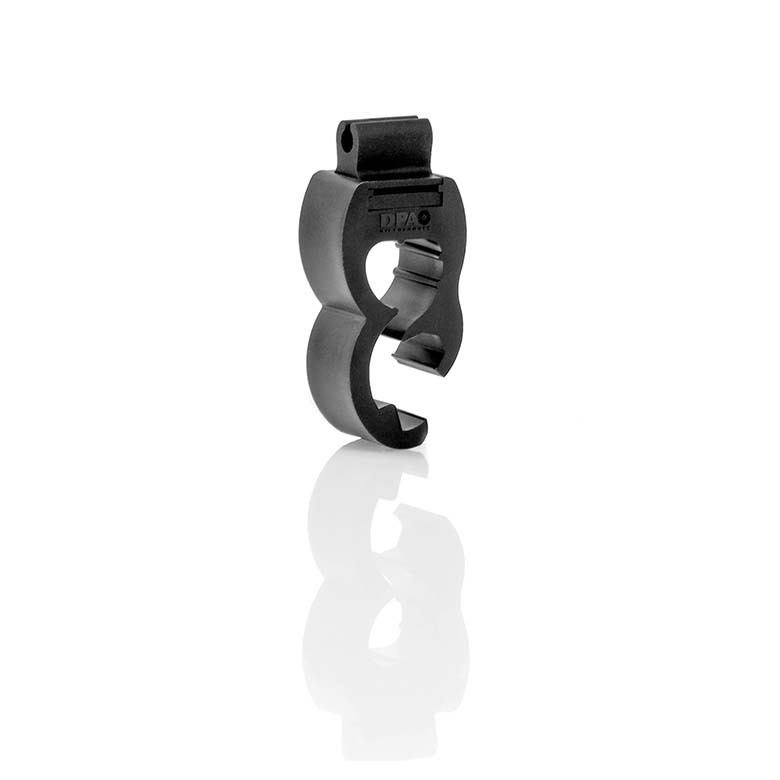 See all of our d:screet™ Miniature Microphones for live instrument performances. The wide and versatile d:dicate™ Recording Microphone Series is legendary in the high-end recording industry and can also make your instrument shine on the live stage. Delivering clean, accurate sound, the mics in this series are used by professionals, who understand sound and insist on only using the best. When used together with the Gooseneck Shock Mount and a MMP-G Modular Active Cable Preamplifier with MicroDot, any d:dicate™ capsule turns into a fantastic wireless, onstage instrument microphone. 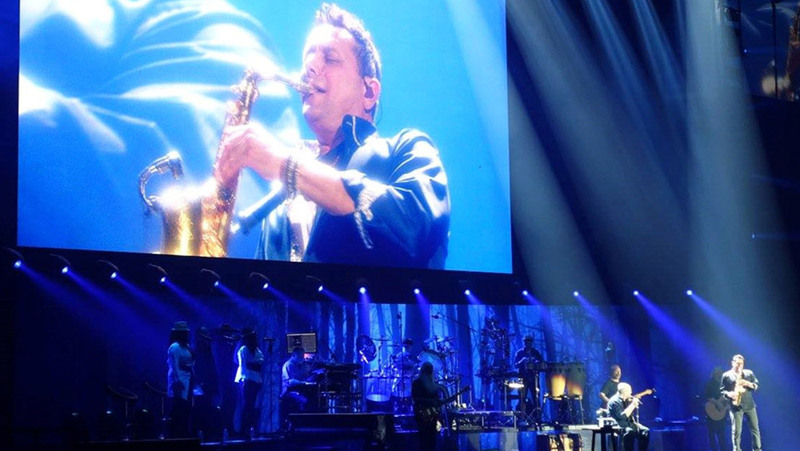 You’ve never heard a wireless stage performance like this before! 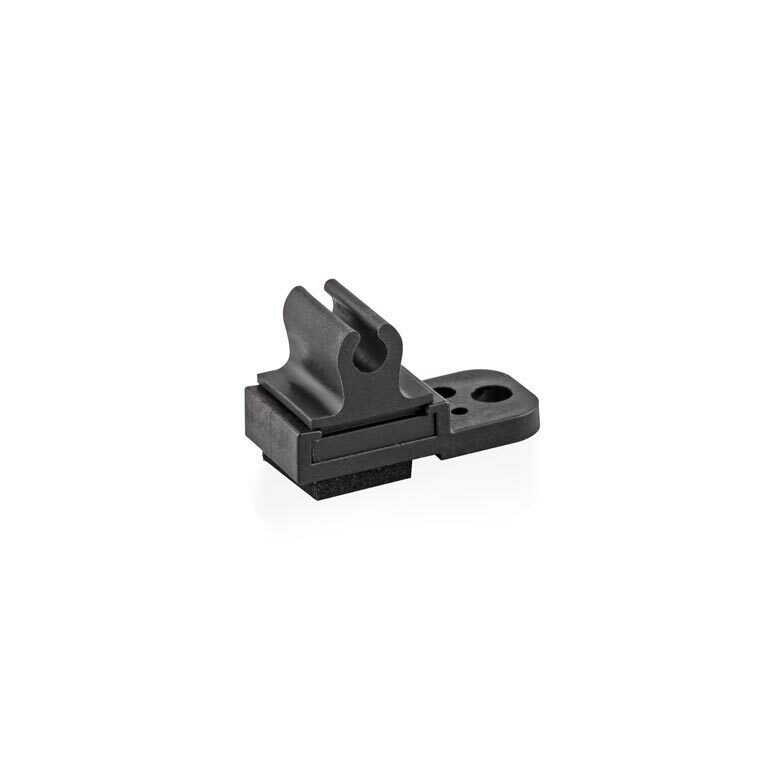 For those who choose not to go wireless, using the Gooseneck Shock Mount with the MMPG Modular Active Cable Preamplifier with an XLR connector is the best choice. 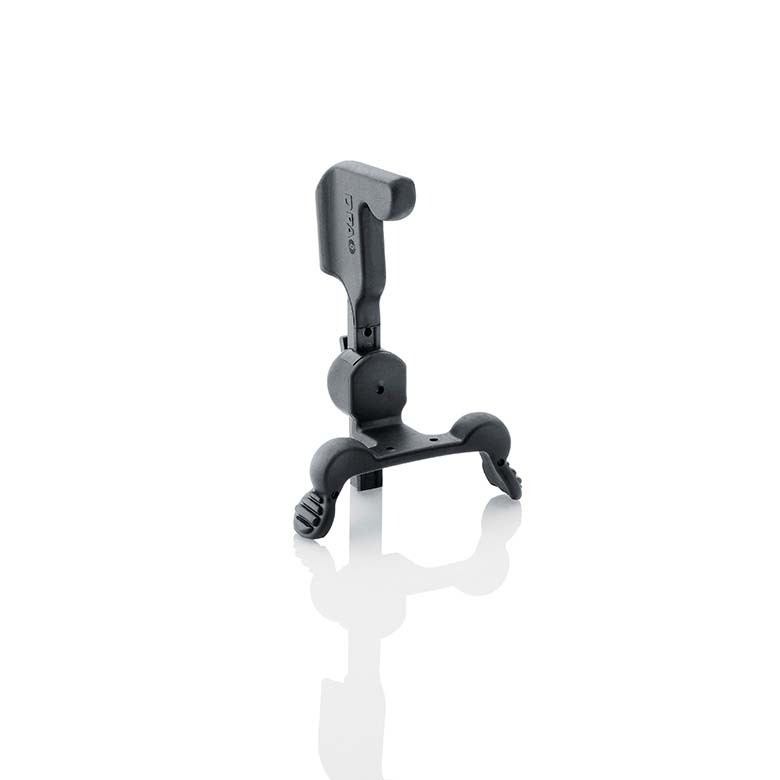 The GSM4000 Gooseneck Shock Mount with a built-in shock mount allows you to use these prestigious 19 mm capsules mounted on any instrument via the ingenious mounting system from the d:vote™ 4009 Series. 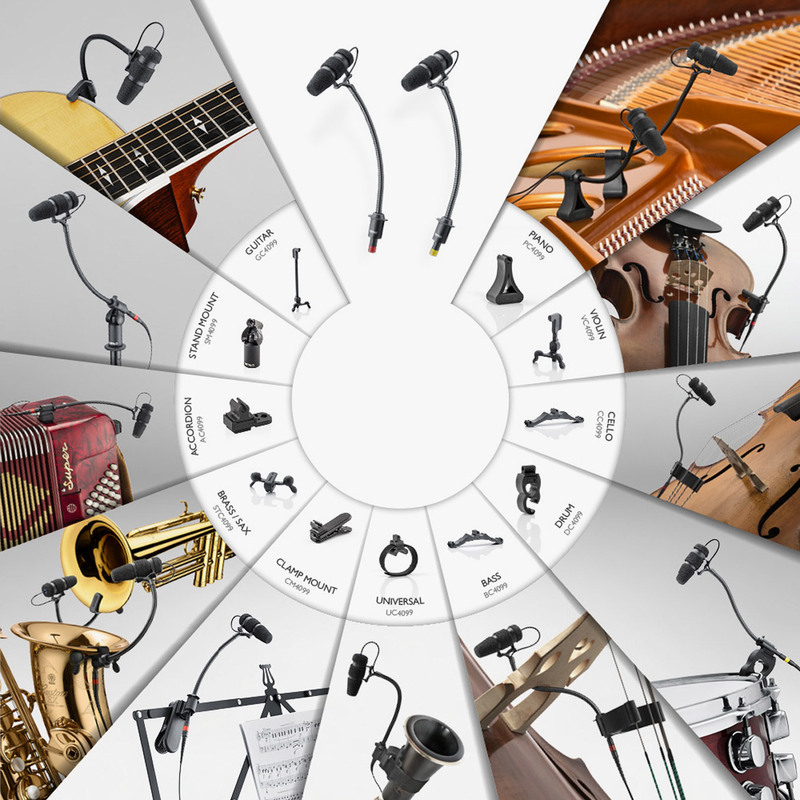 See all of our d:dicate™ Recording Microphones for live instrument performances. Are you ready to buy an instrument microphone? Find the store closest to you. 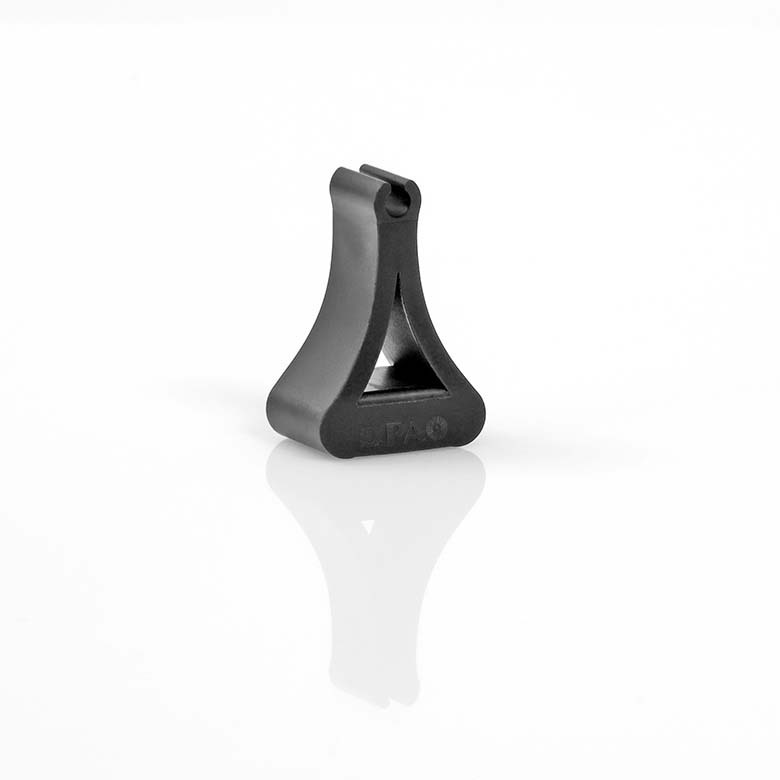 This (d:dicate™ 4015) is a first-rate transducer that brings out the best in almost any audio source.